a thorough inspection of the work to be completed, which ensures an accurate estimate–the price you see on the estimate is the price you pay when the project is complete. full WSIB coverage and experienced staff who work safe in all situations. 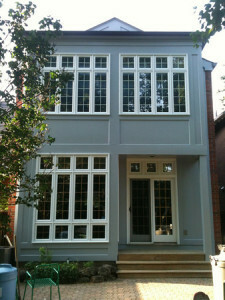 over 10 years of exterior painting experience. 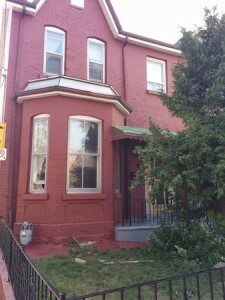 When can you start exterior painting in Toronto? Click now on the best time to have us over for a free quote!